Mr. Hiatt offers mediation, arbitration and neutral employment investigation services. He has also served as a court appointed receiver. 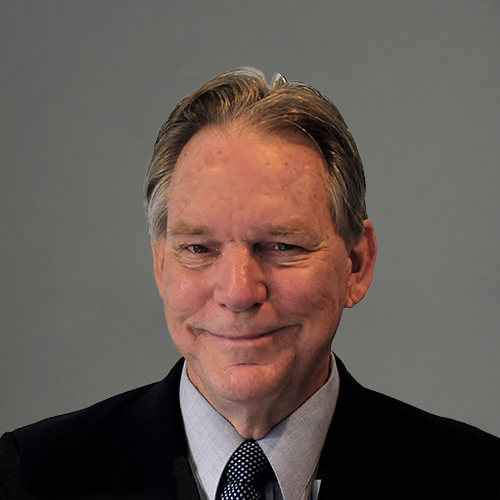 Mr. Hiatt has 42 years of experience – representing both plaintiffs and defendants – in hundreds of complex commercial litigation and arbitration matters throughout the State of Hawai‘i. It is that long history and wealth of experience which allows him to bring creativity, diligence and insight to each matter entrusted to him. Mr. Hiatt’s office is located on the Big Island. His neutral practice is statewide and he also accepts mainland assignments on a case by case basis. Because of his many years of active practice as a litigator in complex civil matters, Mr. Hiatt is intimately familiar with the significant expense, time and stress on the participants that are usually incurred when a conflict is resolved through litigation. 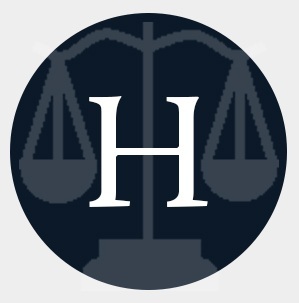 Mr. Hiatt understands the heavy responsibility placed on an arbitrator to reach a fair result because of the difficulty in overturning an arbitration award. He pays close attention to the evidence and argument to reach decisions which are well supported and thoroughly explained to all. Institutions can often be led astray when an employee is alleged to have committed an offence warranting discipline or discharge. The accused may be guilty, or may be the innocent victim of some other agenda. Mr. Hiatt has conducted multiple investigations for hospitals, businesses and utilities. The Martindale-Hubbell Peer Review Icon is a service mark of Reed Elsevier Properties Inc., used under permission from Reed Elsevier Properties Inc. in accord with the terms and conditions established by Martindale-Hubbel. 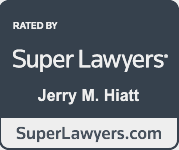 Mr. Hiatt offers mediation, arbitration and neutral employment investigation services. With over 42 years of experience, he brings diligence, insight, and creativity to each matter entrusted to him.